Are you feeling you need a boost of positivity? Are you finding it hard to start a plan and get in the right mindset? 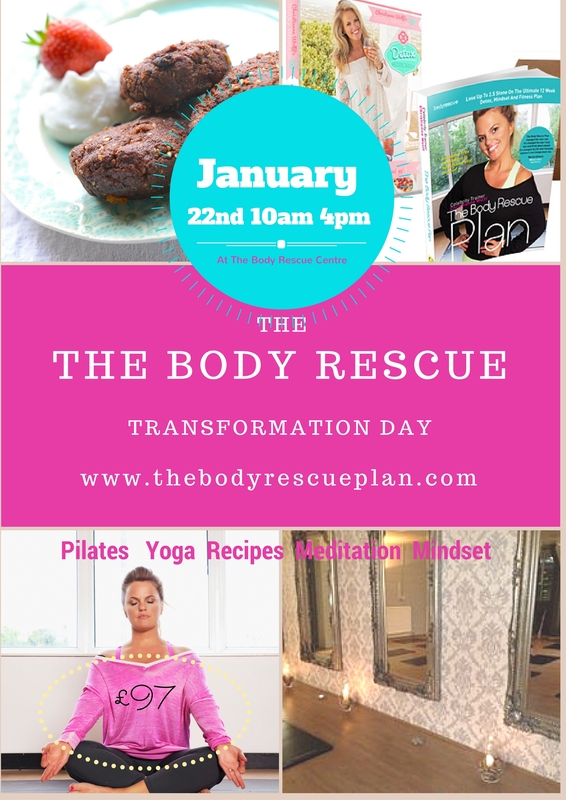 Would you like to spend a day with me to make you look and feel amazing? ”I just wanted to drop you a message to say thank you for The transformation day. Both mum and I really enjoyed it and got loads from it! I am at the end of day three of the detox and feeling very positive. Mum and I loved the Pilates and Yoga and will be continuing to do it at least once a week. We came home with very full stomaches!! I have made some soups , detox bars and sweet potato cakes. 4 Whats your next move. Advice on the year ahead. 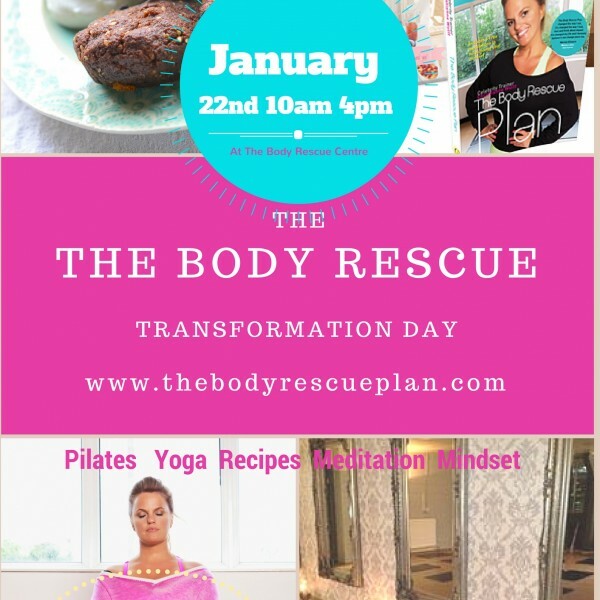 This will be a life changing transformational day.